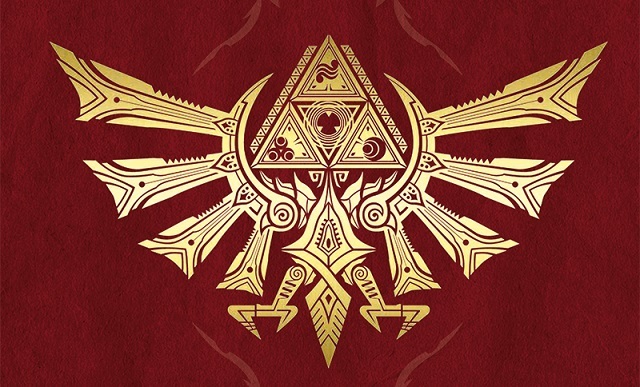 A dark force, shrouded in twilight, has invaded the vast land of Hyrule. To restore light to the world, team up with the mysterious creature Midna and embrace the darkness to transform into a divine wolf. A missed opportunity to provide some real insight into one of the most influential game series of all time. 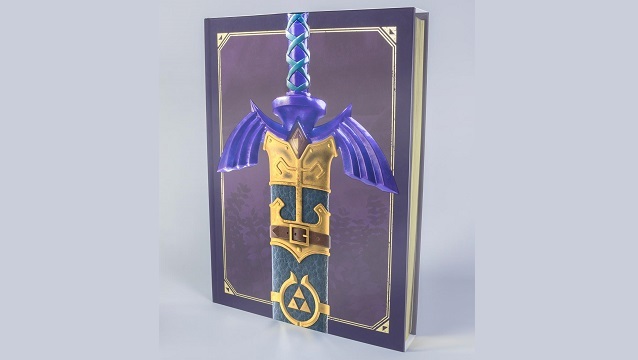 1/9/2017: The limited edition of The Legend of Zelda: Art & Artifacts will feature a 3D embossed sword hilt sculpt on the cover. 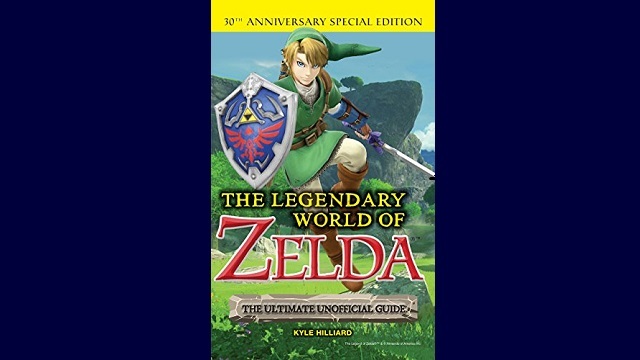 8/22/2016: The art book The Legend of Zelda: Art & Artifacts will be available on February 17th. 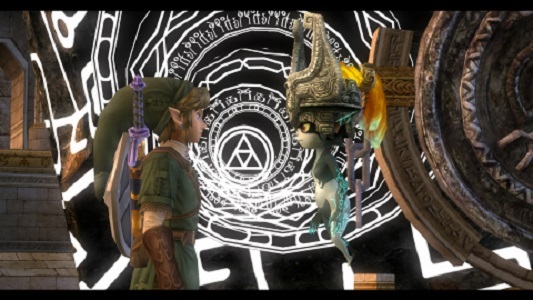 2/4/2016: Gamers can expect some enhancements to The Legend of Zelda: Twilight Princess HD when it comes to the Wii U in March.